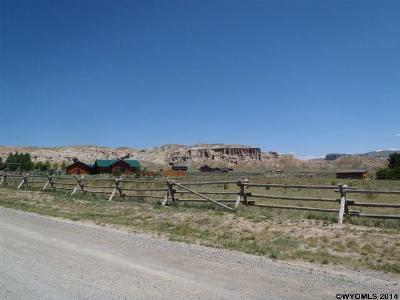 $48,000 2.10 Acres lot in Painted Hills. 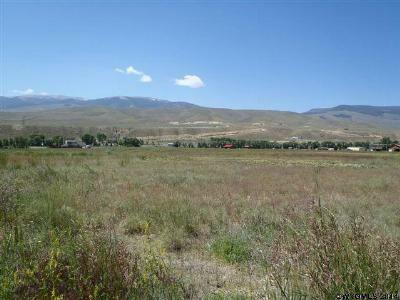 If your are looking for A wonderful home site, This Painted Hills Estates lot is exceptional! 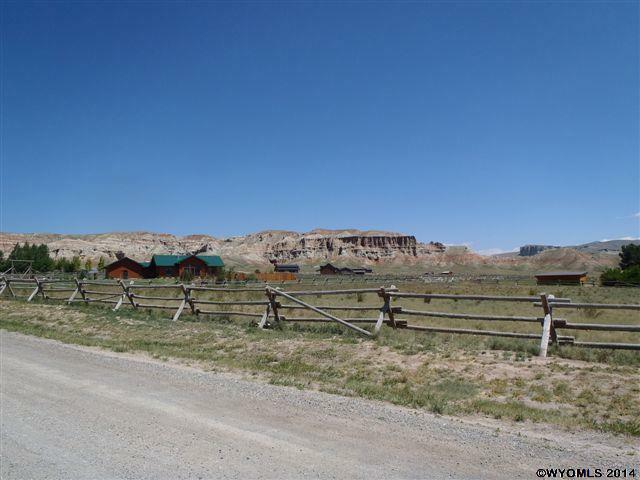 Property owners in this area have easy access to; nearby public lands, good well water, mountain vistas, and have direct access to the Wind River. An excellent development site!